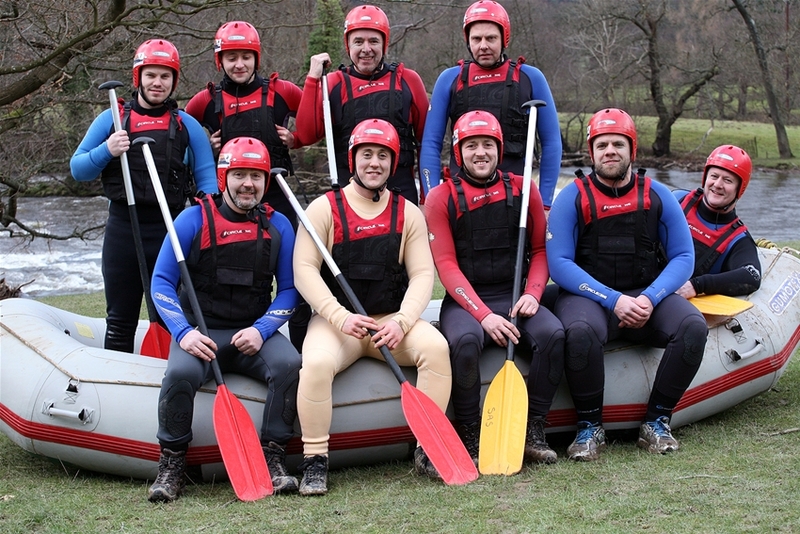 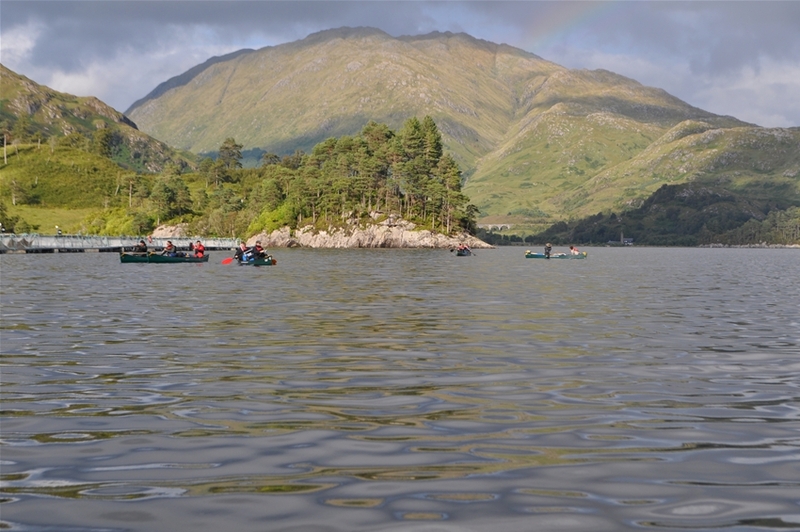 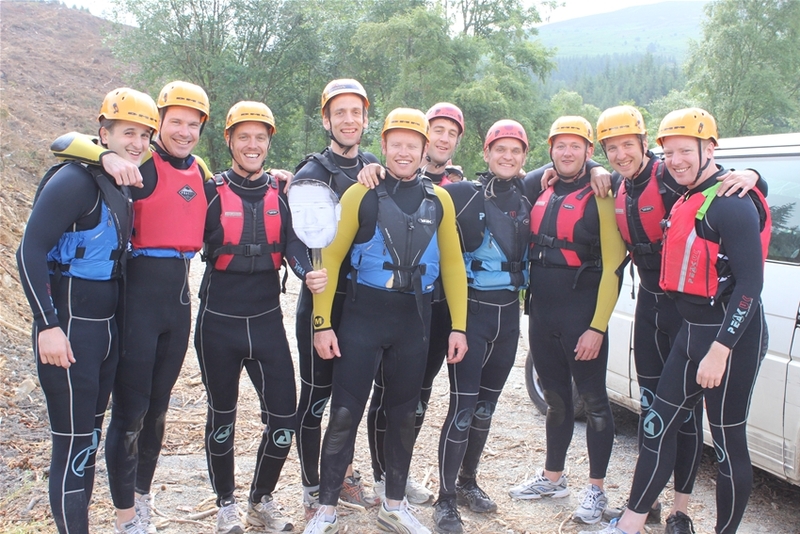 We have years of experience organising stag weekends for people and can make it very easy for you. 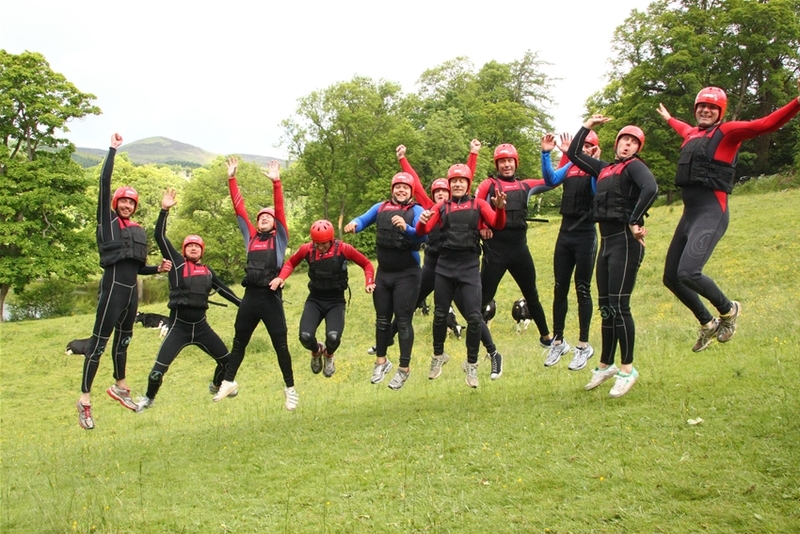 We'll organise rooms, activities, meals, and generally do all the running round for you so all you have to do is sit back and take all the plaudits. 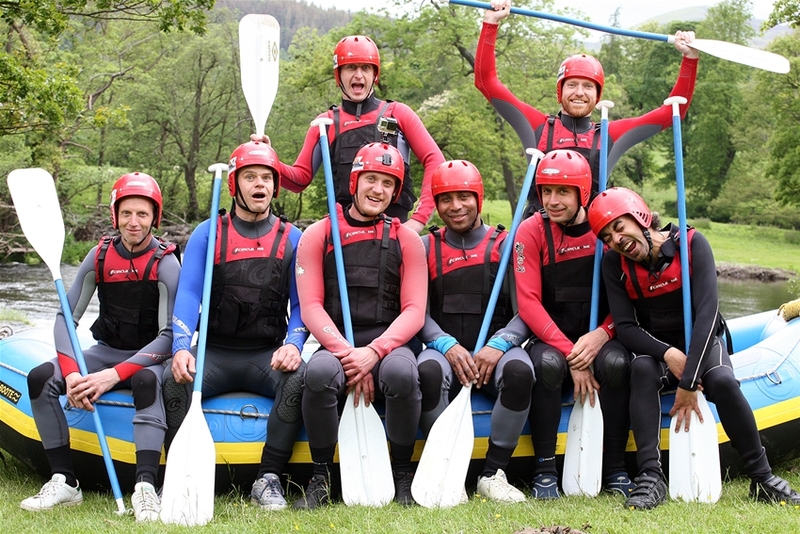 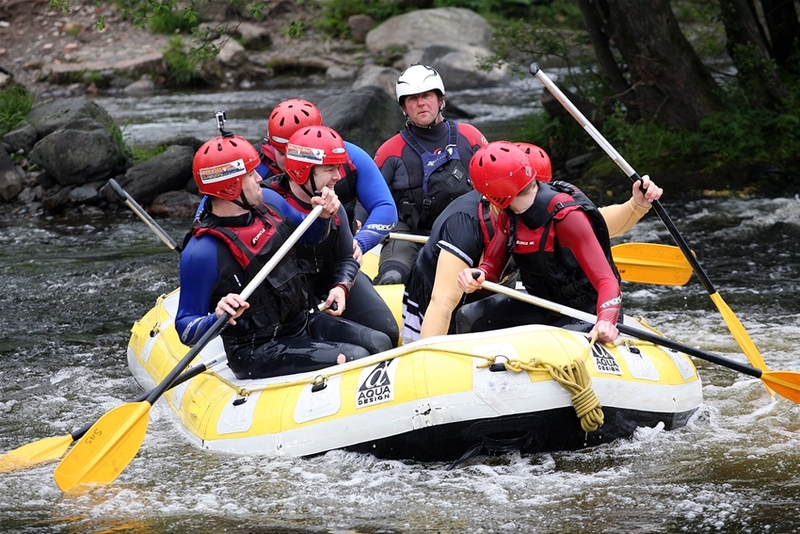 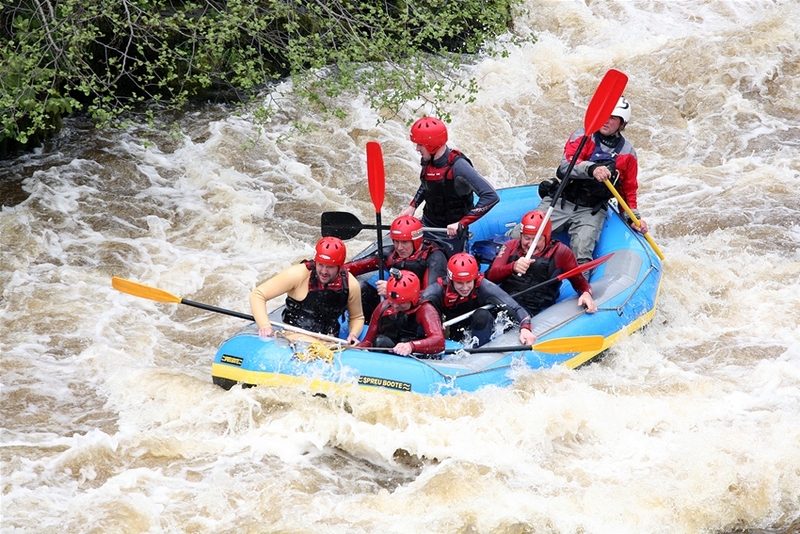 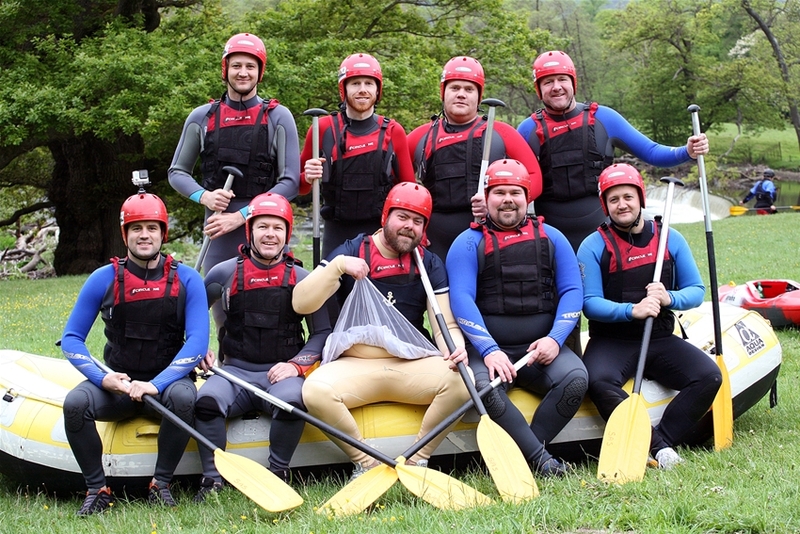 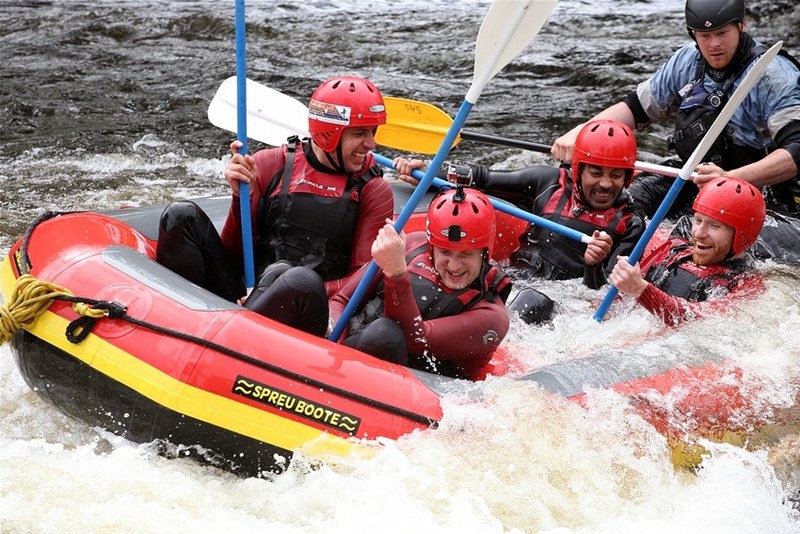 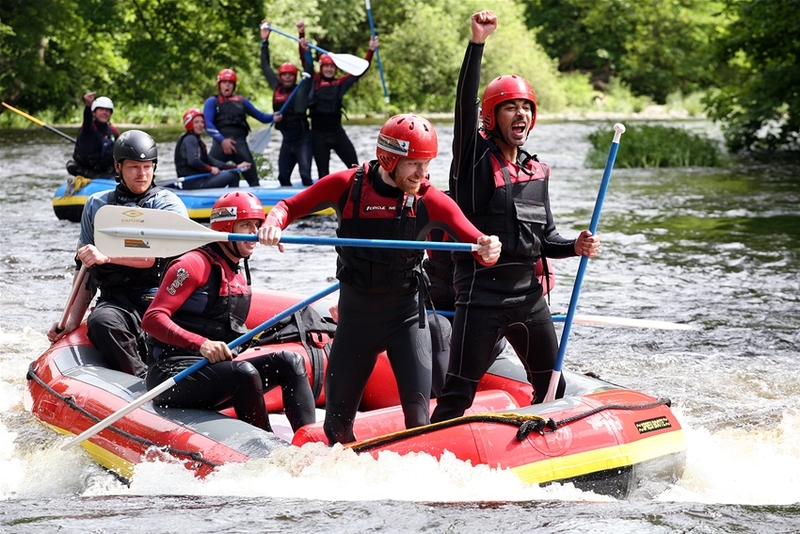 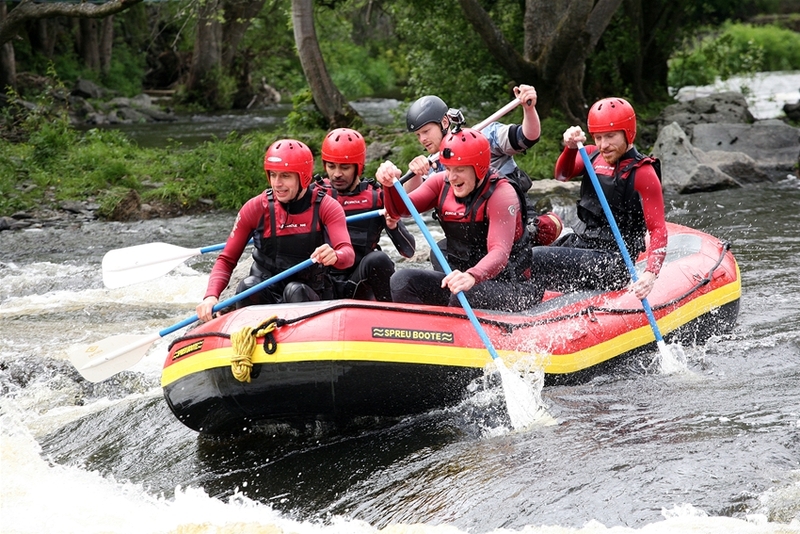 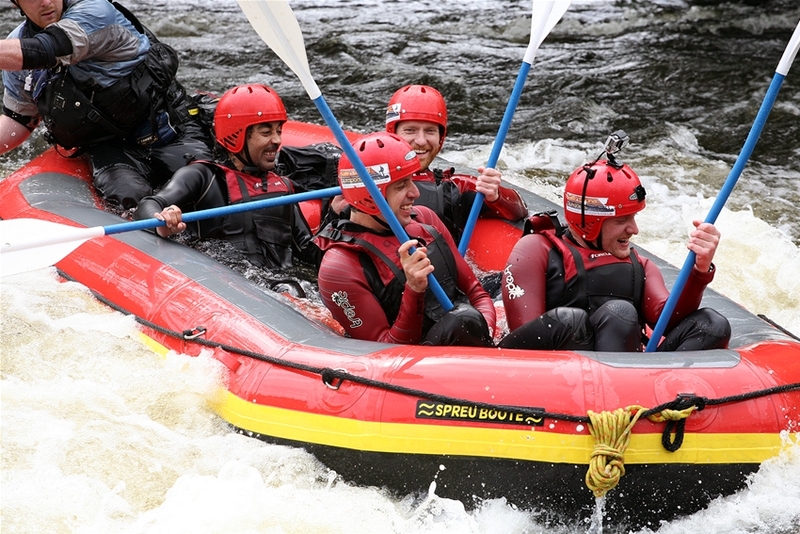 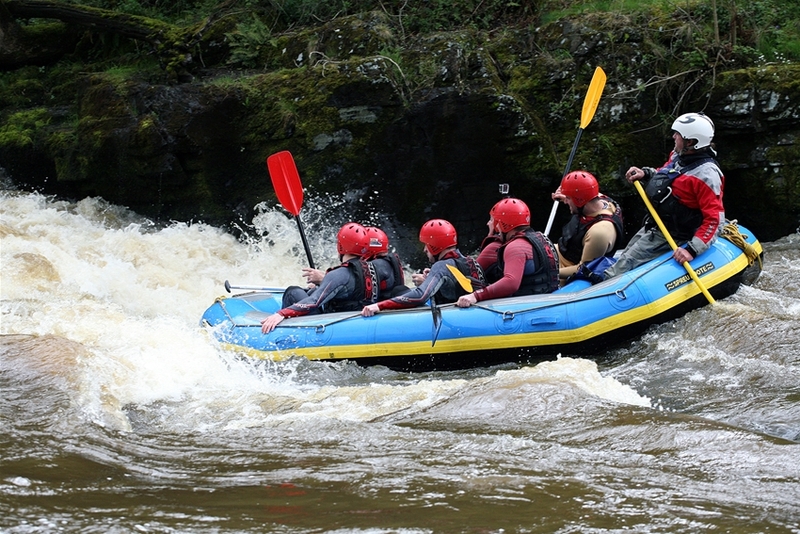 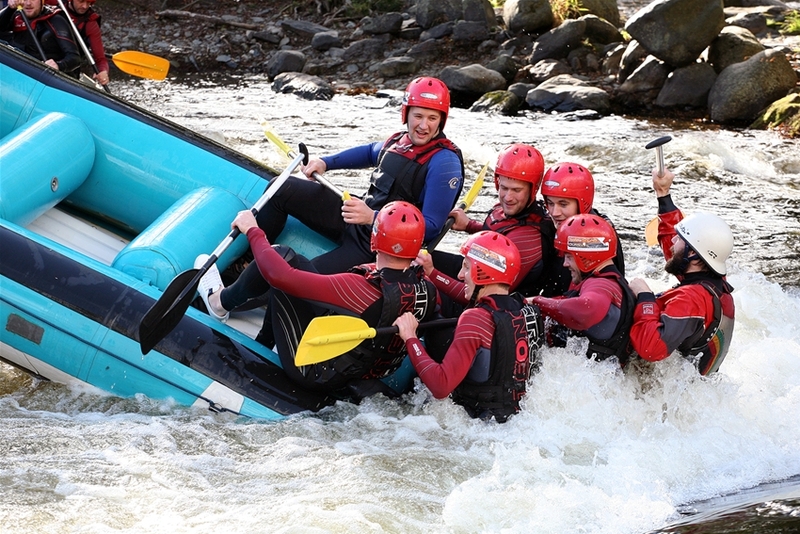 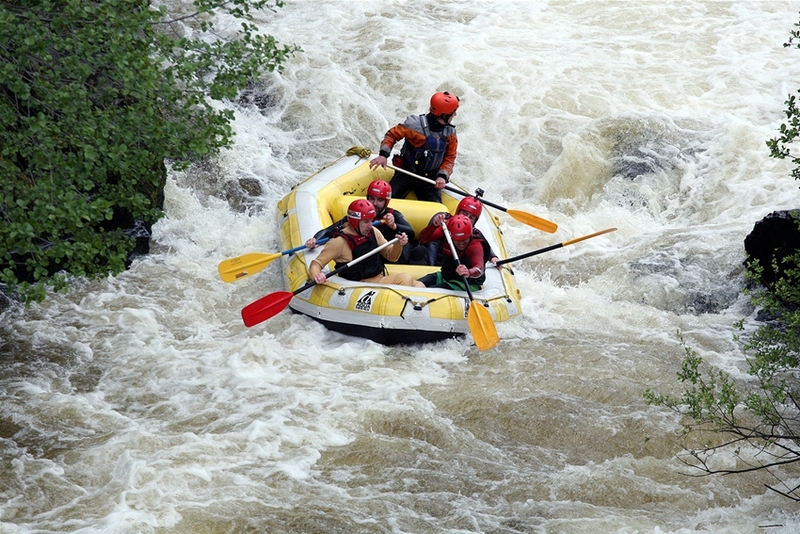 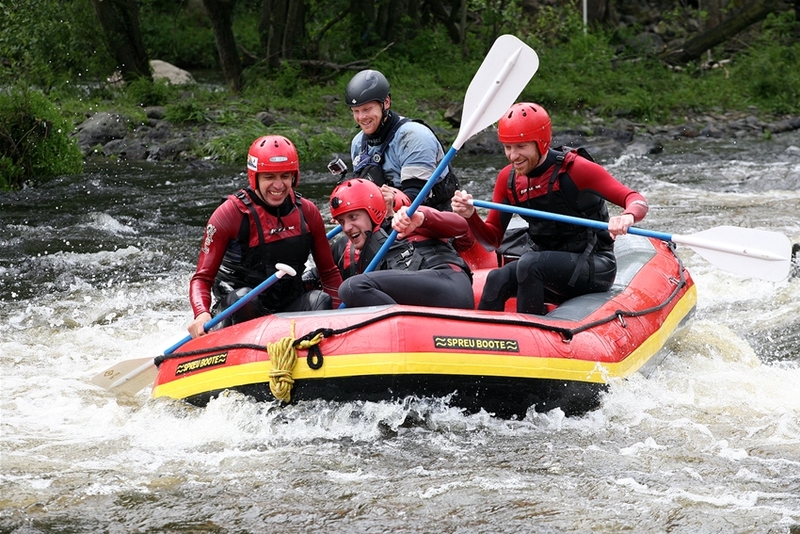 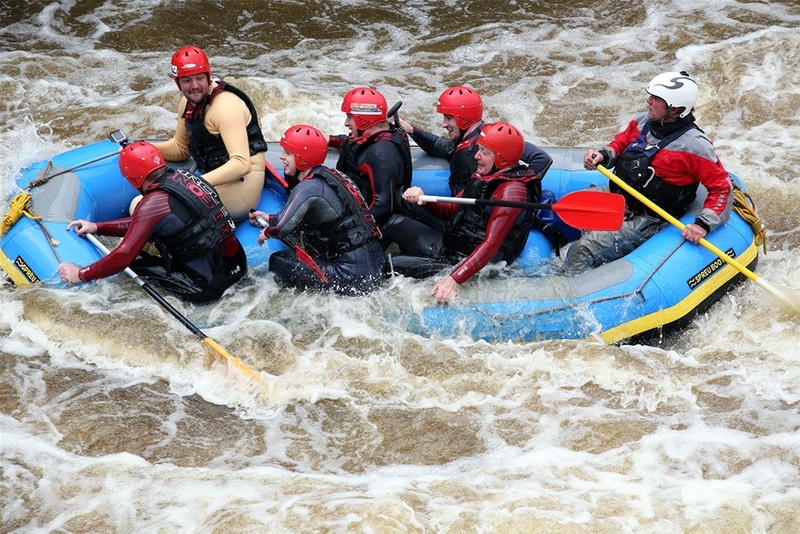 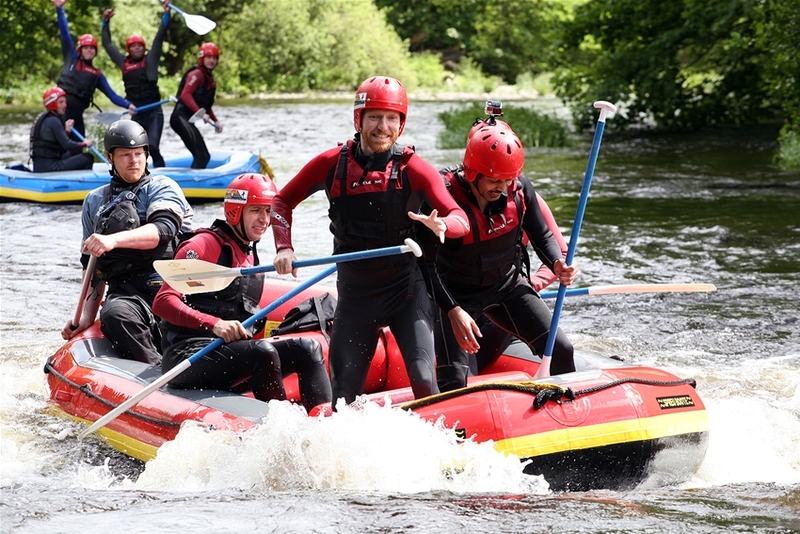 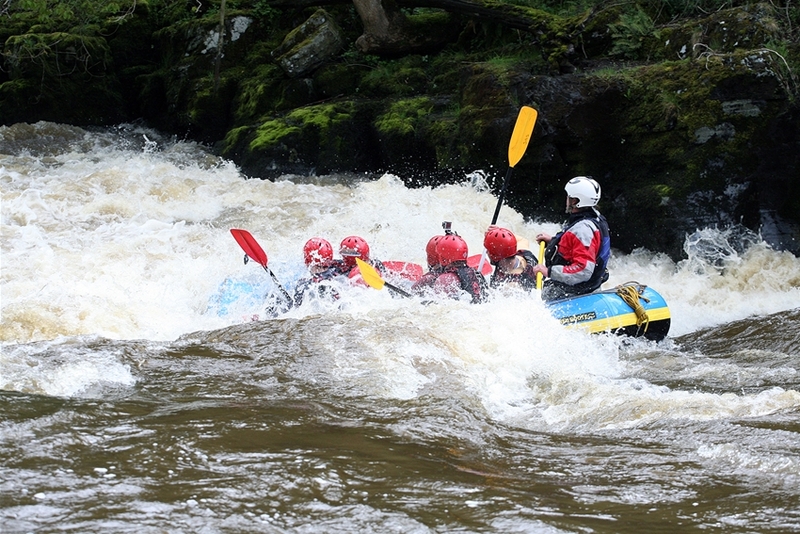 Whitewater rafting and Gorge walking plus two nights in a local pub's bunkbeds would cost £175 per person or upgrade to a hotel for £195 per person. 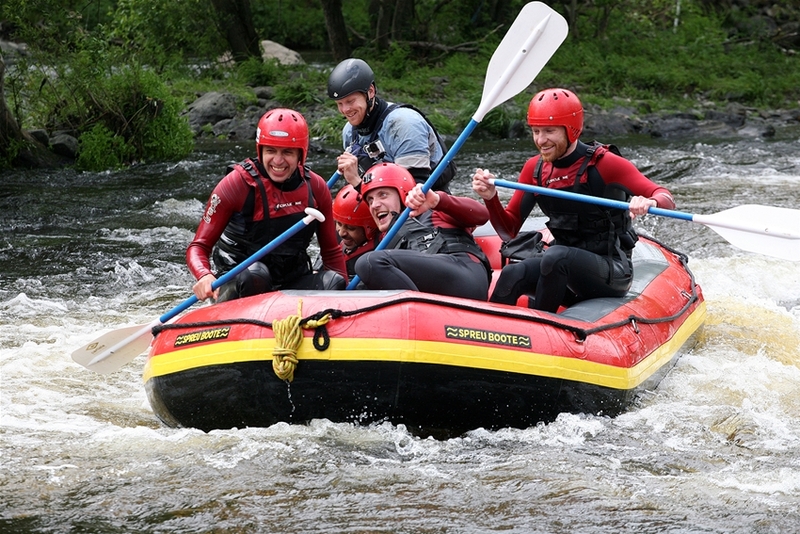 We only require a 25% deposit to secure your booking so call us now!